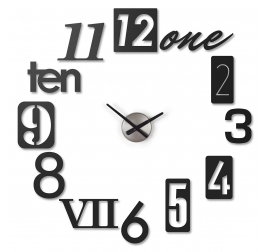 A beautiful wall clock both design and contemporary. 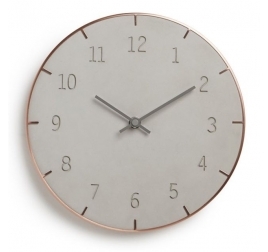 A clever mix between concrete and copper colors for this wall clock. With a diameter of 25.4 cm, this trend clock will be perfect for an interior decoration. 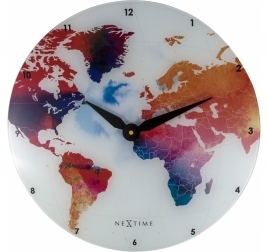 Delivery around the world for this wall clock. Discover our world map wall clock ! The diameter of this clock is 43 cm with a silent movement. This wall clock is made of glass. Worldwide shipping for this design clock. A very original wood wall clock that will match all the rooms of your home thanks to its astonishing design : its black face is protected by a wooden mesh showing two shiny golden hands. 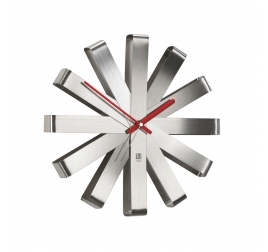 The dimensions of this modern wall clock are 36 cm in diameter. Free 48/72 h delivery in metropolitan France and Belgium for your wood wall clock. At last a modern wall clock with an original style ! In ribon aluminium this design wall clock will be perfect for your interior decoration. 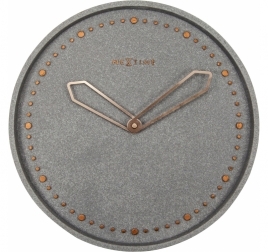 This lounge wall clock is 30.5 cm in diameter. 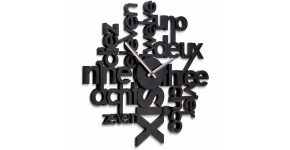 Free 48/72h delivery in metropolitan France and Belgium for this trendy wall clock. 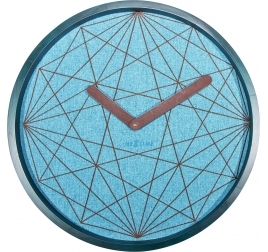 Travel through time with our deco wall clock ! This design wall clock proposes you the time in different languages. This kitchen wall clock is 50 cm in diameter. Free 48 / 72 h delivery in metropolitan France and Belgium for this design clock. Geometric and trendy design for this Artwall and Co clock. The diameter of this clock is 50 cm. This wall clock contains a silent movement. Worldwide shipping for this modern clock. 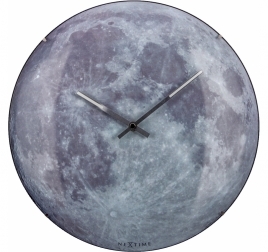 Head to the moon with our unique design wall clock ! The diameter of this clock is 35 cm with a silent movement. This wall clock is made of glass. 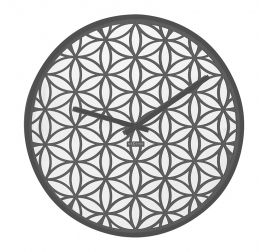 Worldwide shipping for this contemporary wall clock. A concrete and ultra contemporary effect with this Artwall and Co wall clock ! The diameter of this clock is 35 cm with a silent movement. This wall clock is made of polyresin (artificial stone) with pink metal hands. Worldwide shipping for this design clock. Very original and decorative this large wood wall clock has a unique design style. Its fine grey wooden mesh shows the back of the face in mirror. Its large dimension makes it a deco object in its own right for your design decoration. The dimensions of this wall clock are 50 cm in diameter. Free 48/72 h delivery in metropolitan France and Belgium for your elegant design clock.